AUD 3,826 Excl. Duties / Taxes. This Round diamond is 0.52 carat in weight, and comes with Excellent polish and Excellent symmetry, as verified from an independent gemological laboratory. The diamond is graded D in colour, and has a clarity grade of IF. The diamond's GIA grading report number is 1328104813, which will detail further its specifications and measurements, and will also come with the purchase of the stone. AUD 1,447 Excl. Duties / Taxes. This Round diamond is 0.57 carat in weight, and comes with Excellent polish and Very Good symmetry, as verified from an independent gemological laboratory. 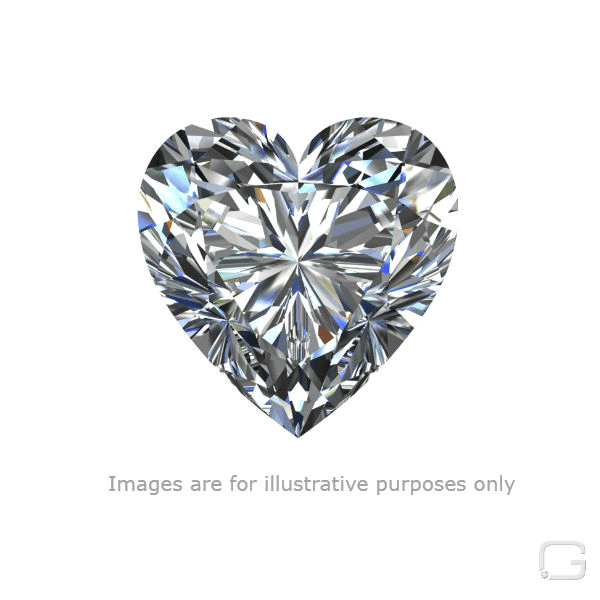 The diamond is graded U in colour, and has a clarity grade of VVS2. The diamond's GIA grading report number is 2186433894, which will detail further its specifications and measurements, and will also come with the purchase of the stone. AUD 3,655 Excl. Duties / Taxes. 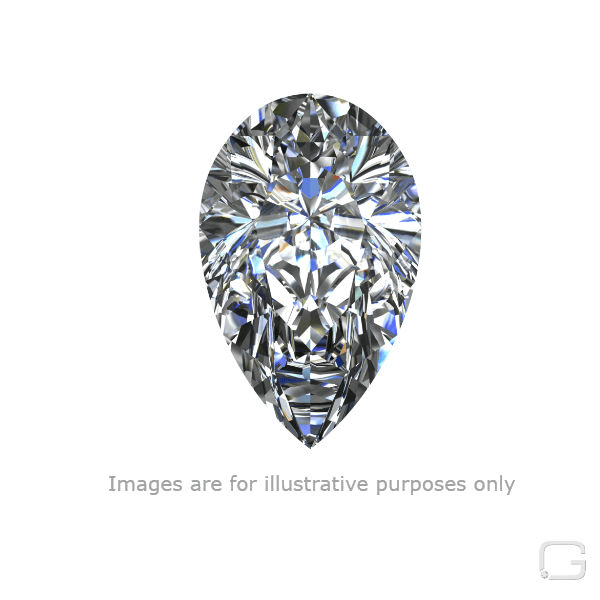 This Round diamond is 0.62 carat in weight, and comes with Excellent polish and Excellent symmetry, as verified from an independent gemological laboratory. The diamond is graded E in colour, and has a clarity grade of VVS2. The diamond's GIA grading report number is 2307954951, which will detail further its specifications and measurements, and will also come with the purchase of the stone. AUD 2,498 Excl. Duties / Taxes. 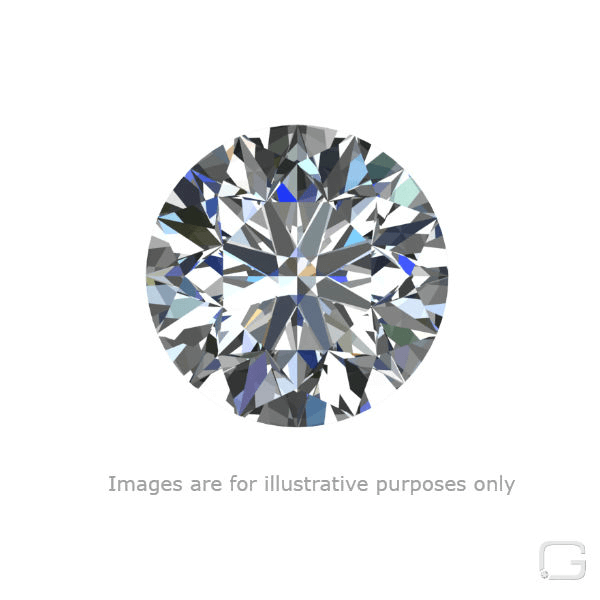 This Round diamond is 0.71 carat in weight, and comes with Excellent polish and Excellent symmetry, as verified from an independent gemological laboratory. The diamond is graded H in colour, and has a clarity grade of SI2. The diamond's IGI grading report number is 350899228, which will detail further its specifications and measurements, and will also come with the purchase of the stone. AUD 10,622 Excl. Duties / Taxes. This Round diamond is 0.9 carat in weight, and comes with Excellent polish and Excellent symmetry, as verified from an independent gemological laboratory. The diamond is graded E in colour, and has a clarity grade of IF. The diamond's GIA grading report number is 7288665430, which will detail further its specifications and measurements, and will also come with the purchase of the stone. AUD 7,362 Excl. Duties / Taxes. This Round diamond is 0.9 carat in weight, and comes with Excellent polish and Excellent symmetry, as verified from an independent gemological laboratory. 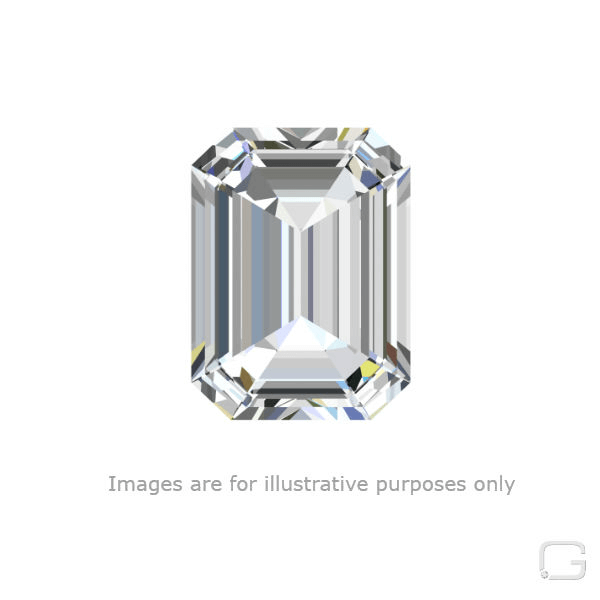 The diamond is graded F in colour, and has a clarity grade of VS2. The diamond's GIA grading report number is 6312081769, which will detail further its specifications and measurements, and will also come with the purchase of the stone. AUD 8,070 Excl. Duties / Taxes. This Round diamond is 1 carat in weight, and comes with Excellent polish and Excellent symmetry, as verified from an independent gemological laboratory. The diamond is graded D in colour, and has a clarity grade of SI2. The diamond's GIA grading report number is 2307936933, which will detail further its specifications and measurements, and will also come with the purchase of the stone. AUD 8,826 Excl. Duties / Taxes. This Round diamond is 1.07 carat in weight, and comes with Excellent polish and Excellent symmetry, as verified from an independent gemological laboratory. The diamond is graded D in colour, and has a clarity grade of SI2. The diamond's GIA grading report number is 2297920193, which will detail further its specifications and measurements, and will also come with the purchase of the stone. AUD 8,990 Excl. Duties / Taxes. This Round diamond is 1.14 carat in weight, and comes with Excellent polish and Excellent symmetry, as verified from an independent gemological laboratory. The diamond is graded E in colour, and has a clarity grade of SI2. The diamond's GIA grading report number is 1318737643, which will detail further its specifications and measurements, and will also come with the purchase of the stone.